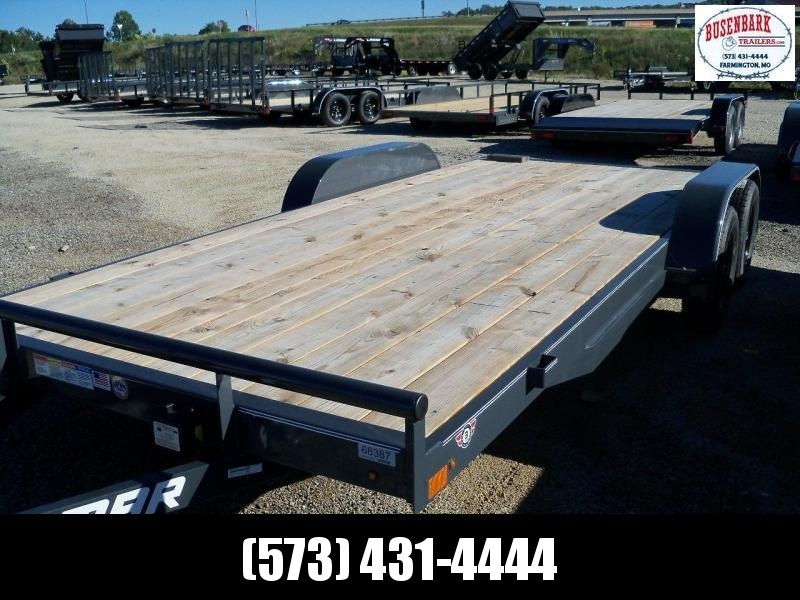 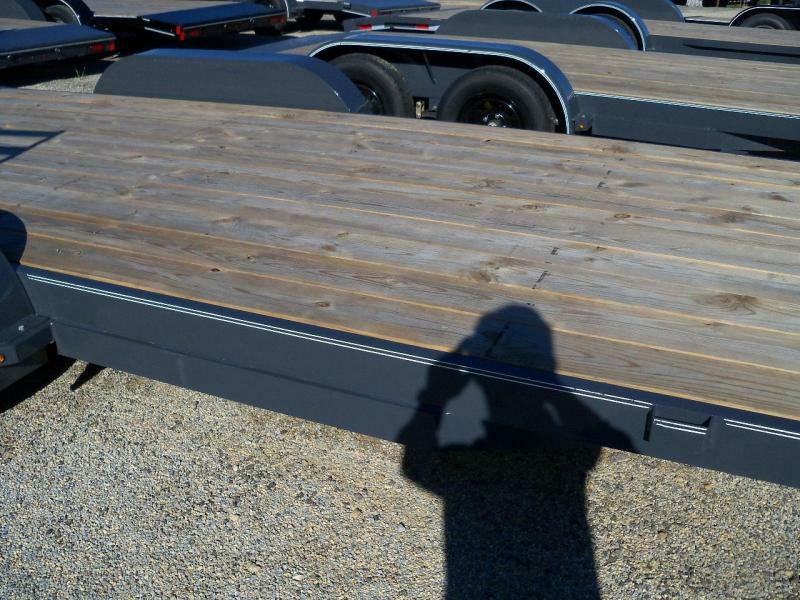 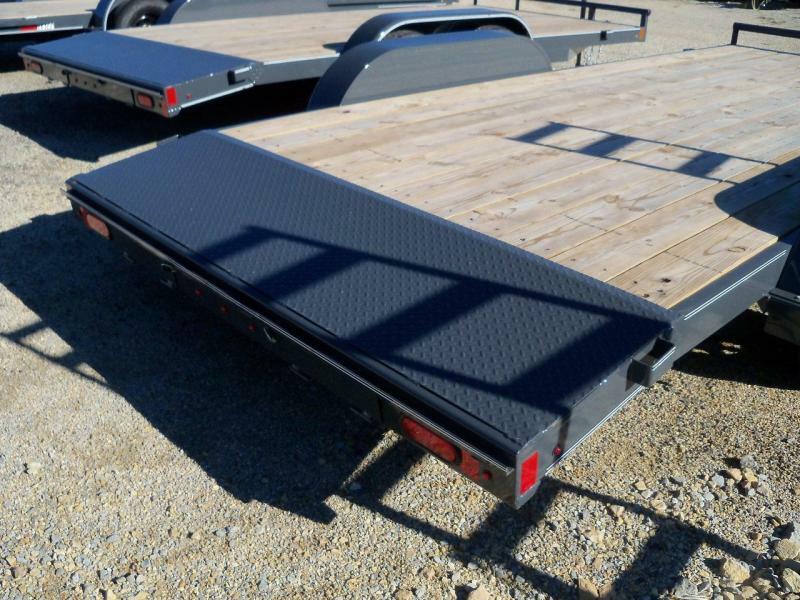 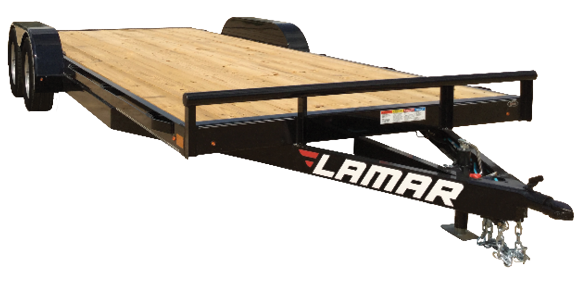 Lamar Car Hauler Trailers offer a wide variety of features designed to make transporting your vehicles easy. 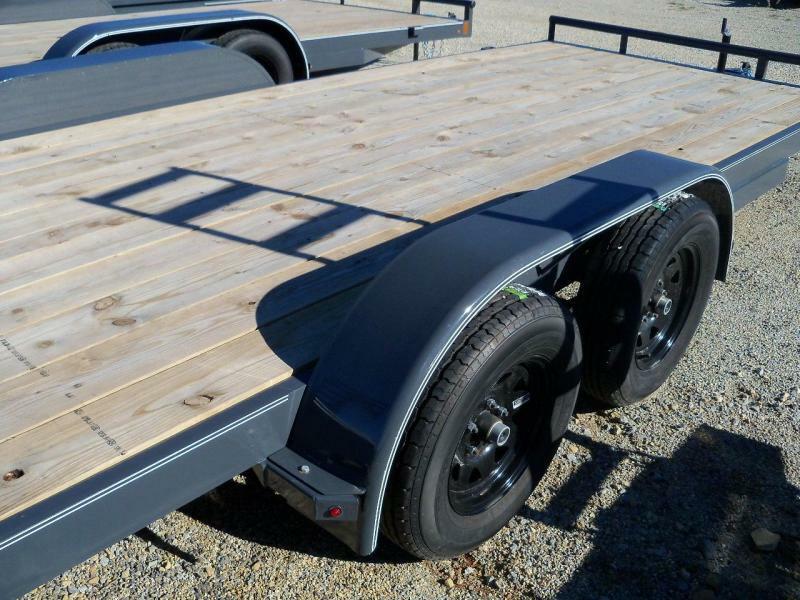 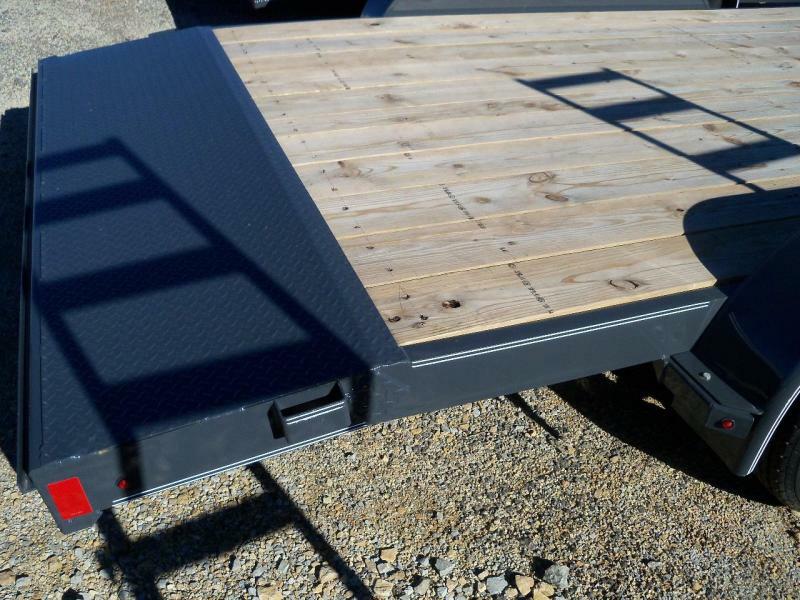 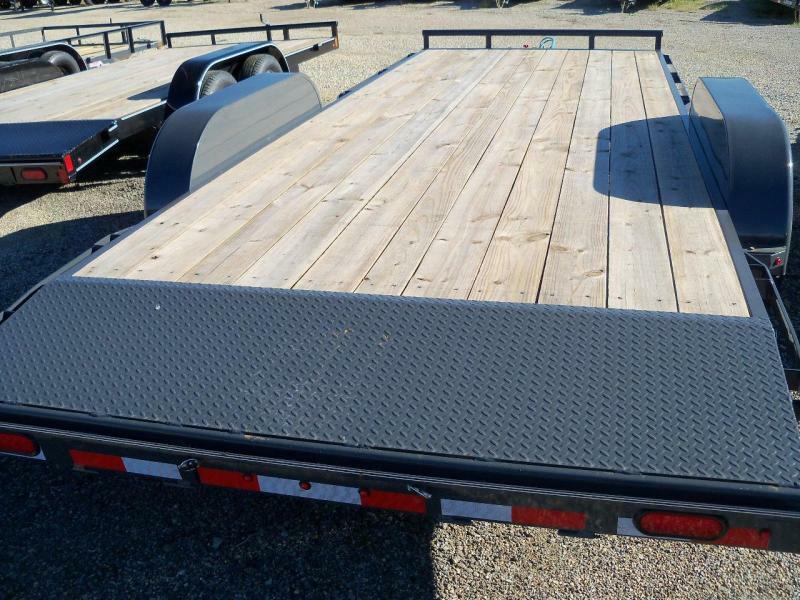 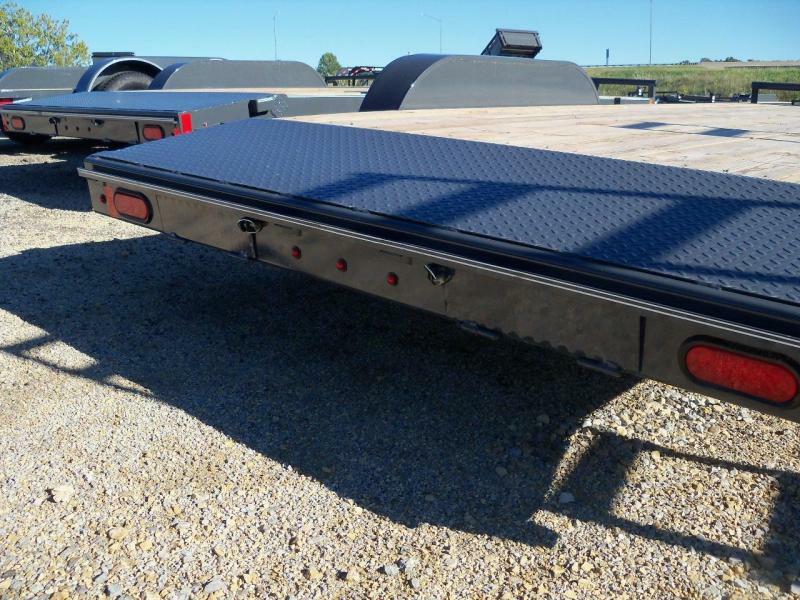 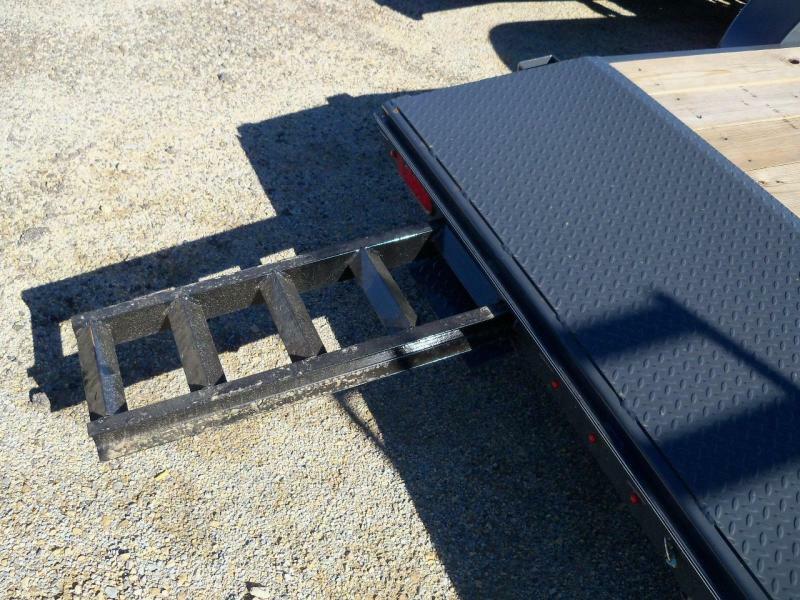 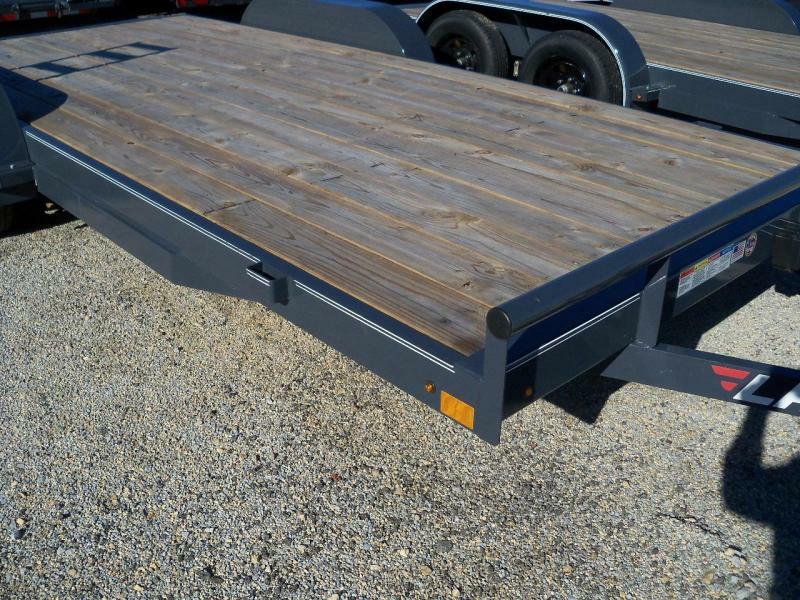 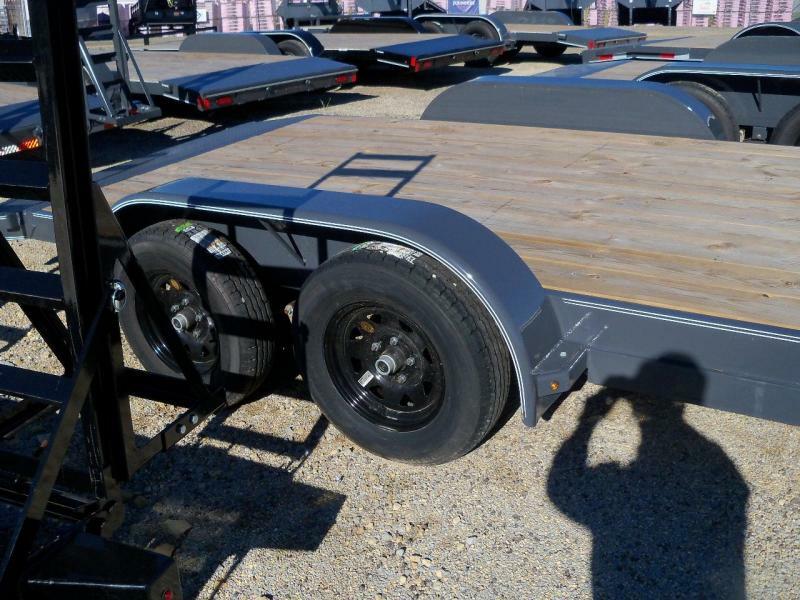 With features like low-angle loading and the ability to customize your car hauler, the choice is clear. 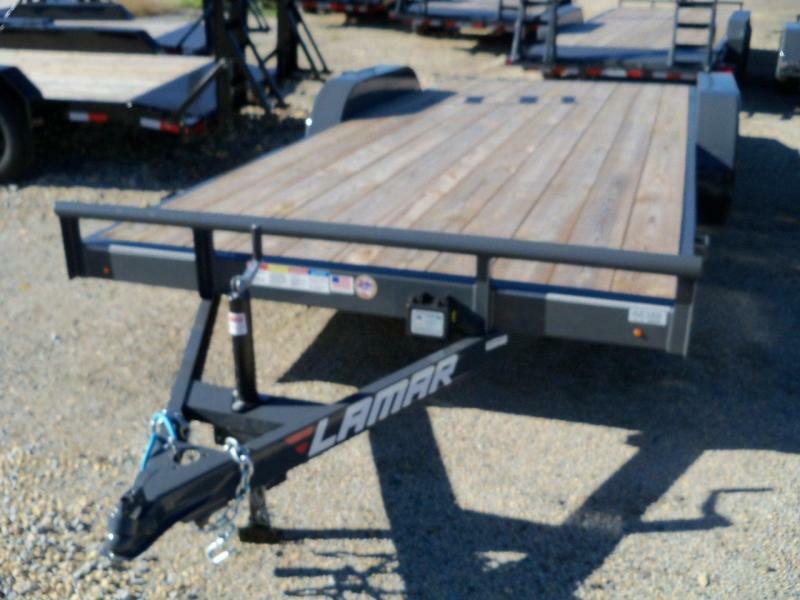 We build Lamar Car Haulers with some of the finest trailer components available, like RAM couplers and jacks and lifetime warranty LED bullet lights. 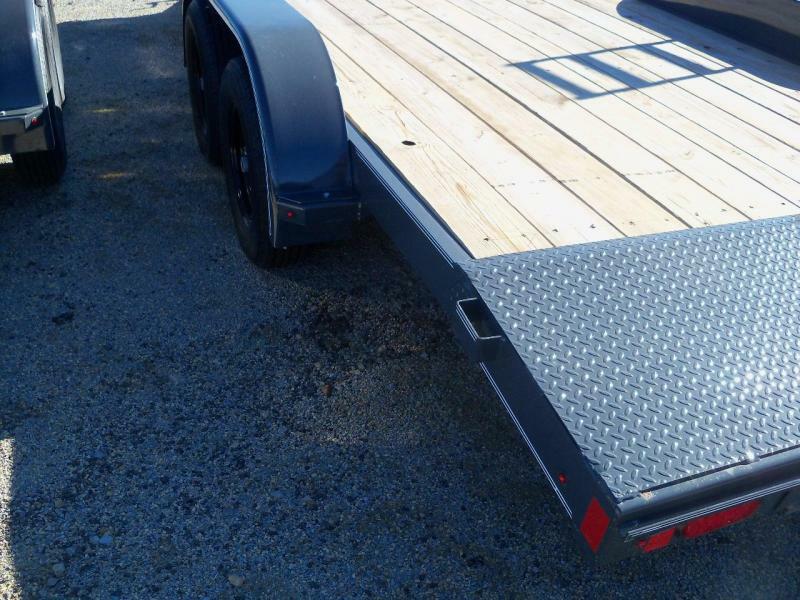 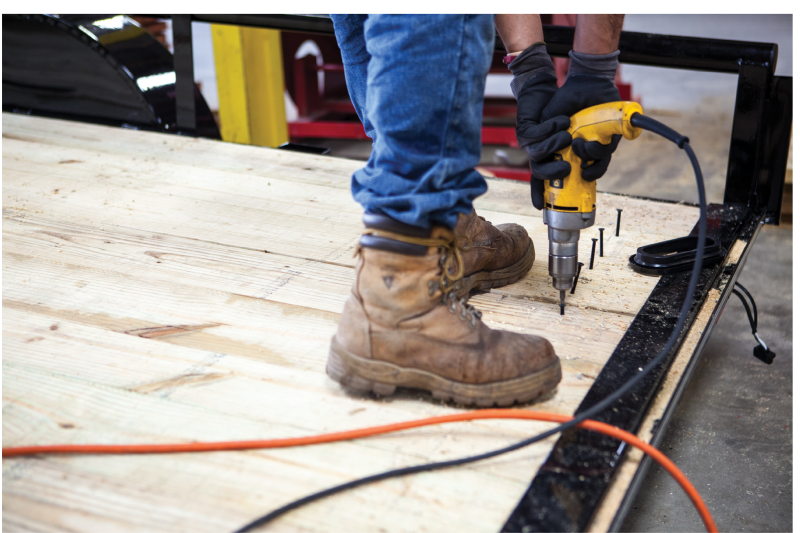 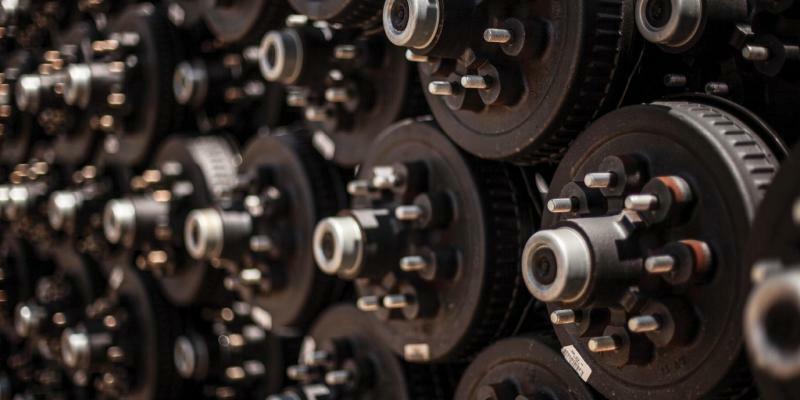 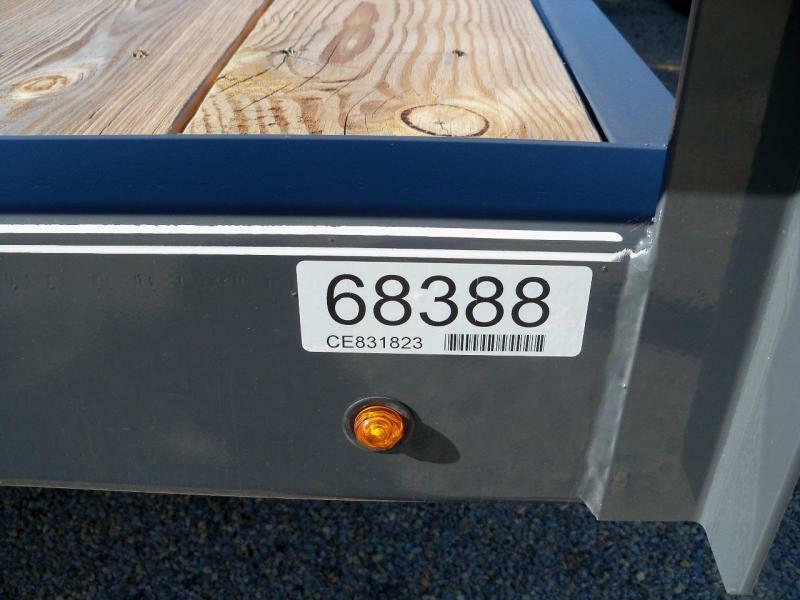 And each trailer we make comes with a three year frame warranty, as well as a one-year paint and component warranty. 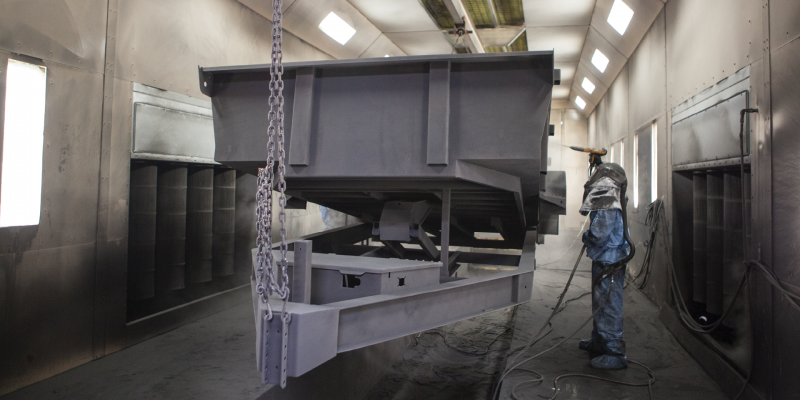 An extreme-duty powder coat from IFS coatings is applied to each trailer, with a specialized formula to fight gravel and the salt of winter roads. 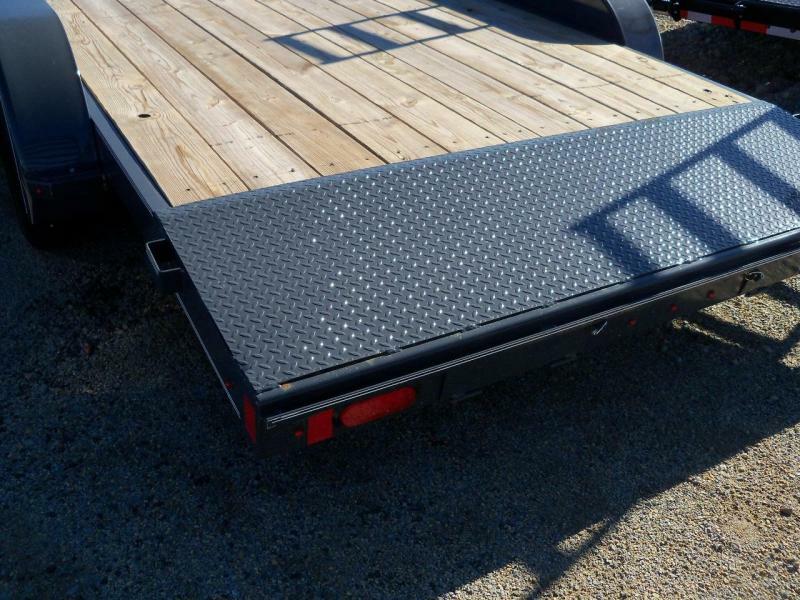 This Super-Durable formulation is optimized for the harsh conditions the road can throw at your trailer. 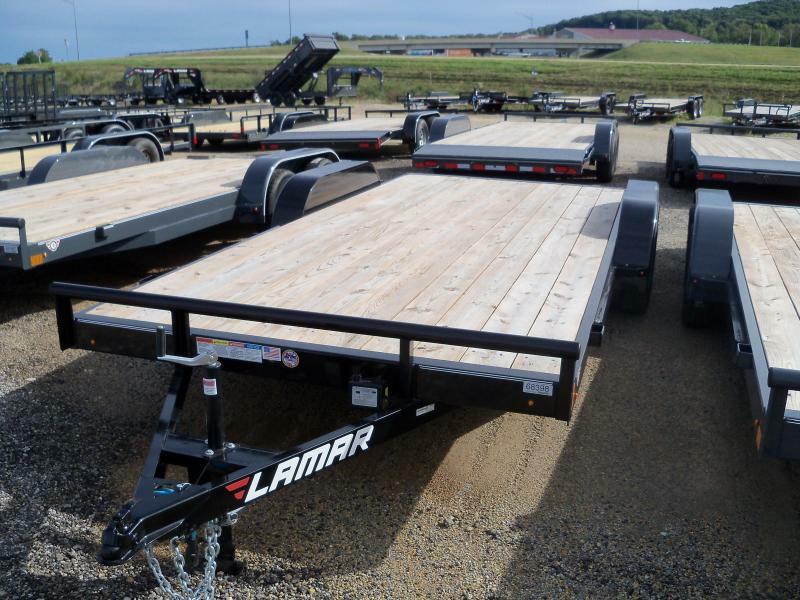 From the ground up, Lamar car haulers are built to last. 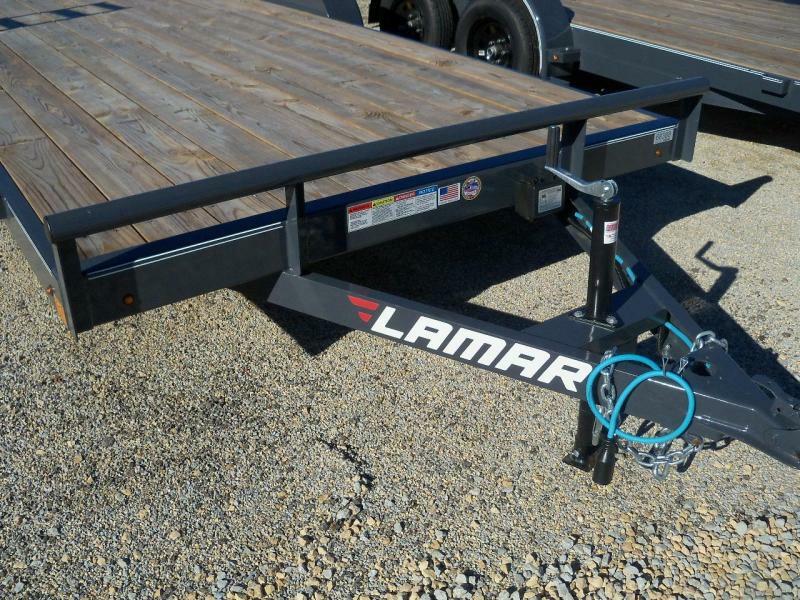 Lamar Car Hauler Trailers are designed to work with you, and provide years of trouble-free service behind your truck.